We’ve examined many attempts to make solar cells, batteries and fuel cells less expensive and to use abundant, easily found materials in their manufacture. Engineers at Oregon State University in Corvallis, Oregon may have crafted a process to manufacture budget solar cells with anti-freeze and relatively cheap metals as key components. The last sentence stopped your editor cold, since ethylene glycol is a neurotoxin, playing havoc with brains, livers and kidneys. Reading the researchers’ paper published in Material Letters and available online, perhaps the effects of flowing the cells’ metallic materials through a meso-fluidic reactor with the antifreeze neutralizes the toxins, but that isn’t spelled out clearly (at least for your non-chemist editor). 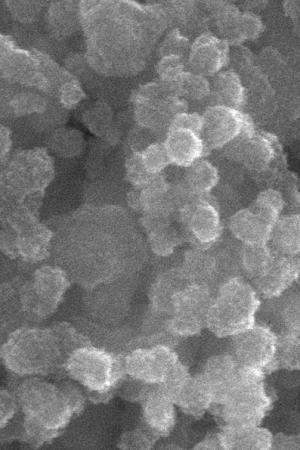 OSU notes that many current solar cells are made with CIGS, or copper indium gallium diselenide, more rare and costly overall than the CZTS solution. Indium, for instance is mostly produced in China and combined with gallium is priced about 275 times higher than the zinc in OSU’s cells. Controlling temperature and time in the metallic soup apparently helps to size metallic nano-particles to their optimums for best solar collection efficiency. Thin film cells have lower performance than the best silicon solar cells, and initial CZTS figures are lower than those for CIGS so far, but further research on dopants and other factors should result in comparable efficiencies.